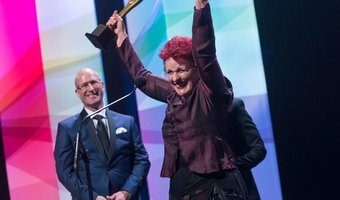 The Attitude Awards celebrates the achievements of New Zealanders living with disabilities. The biggest night in New Zealand music - hosted by Kanoa Lloyd and Stan Walker. 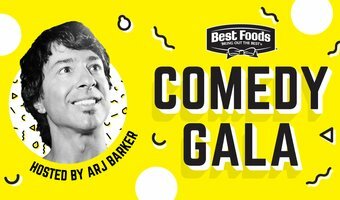 Join crowd favourite Arj Barker for more of this year's Best Foods Comedy Gala. It's a super funny taster of who's performing at the upcoming comedy festival. 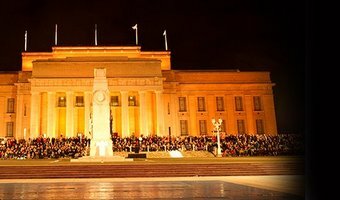 2018 ANZAC Day coverage and special programming exclusive to Māori Television. 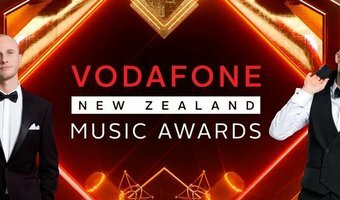 The 2017 Vodafone New Zealand Music Awards celebrates the best in Kiwi music. With special performances from Lorde, Teeks and Devilskin.